Home › How to challenge students in science lessons? How to challenge students in science lessons? When we hear the word challenge, we tend to associate it with top sets and G&T students. But challenge is as relevant to students in Set 1 as it is to students in Set 7. 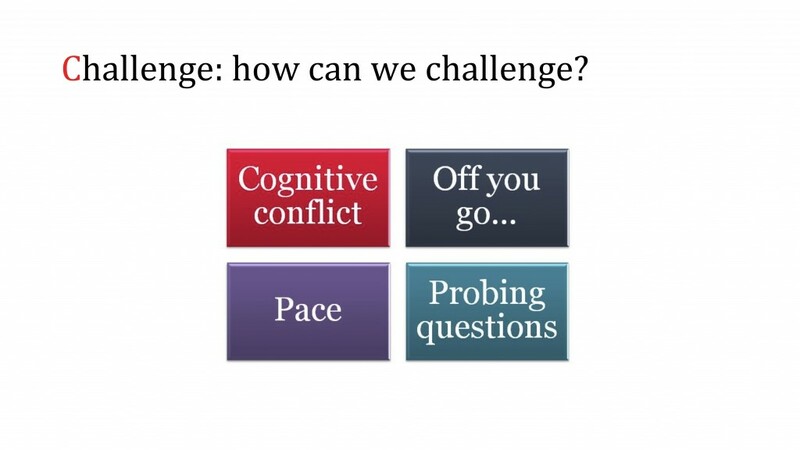 Challenging students develops their cognition and addresses misconceptions, but it also serves important and often understated roles in student motivation and assessment for learning. When we challenge students we find out what they do and do not know; only then can we provide rapid and specific feedback. So, how do we challenge students in the classroom? Looking at the work of Vygotsky, we established that challenge does not mean hard. Challenge refers to a moderate level of difficulty that allows students to experience a sense of mastery and competence when they succeed. We know that learning new knowledge can overload working memory so we need to challenge with care. We must make sure resources and time are available to students so understanding becomes rooted in their long-term memory. Establish what your students already know and be clear of what prior knowledge is necessary. You can’t challenge if you don’t know the starting point. Establish what resources students will need to solve the problem e.g. text books, specific websites, practical equipment. Challenge often goes wrong when students are expected to somehow ‘discover’ some theory. The best challenges involve application of existing knowledge. Decide on the type of challenge you are going to do. Challenge in science lessons can take one of four forms: this is an oversimplification, but it is simple enough to be useful in the classroom, so here goes. Off you go… – limit the number of instructions before an open task is set. It is best if the outcome is focused so students know when they have succeeded. This gives them immediate feedback. Probing questions – ask fundamental questions that promote deep learning e.g. where do the stars go during the day? Make feedback specific to the task and not the individual. As with most feedback, it is best given to students whilst they are doing the task or soon afterwards. This is the basis of good assessment for learning. If lots of students are making the same mistake then use direct instruction using the whiteboard to re-teach knowledge, adjust explanations and address misunderstandings. The role of challenge as a formative assessment tool for science teachers. This presentation summarises how challenge can be used as a formative assessment tool in science lessons. It was delivered at the ASE conference in January 2016.